Please enter your email below to reset your password. 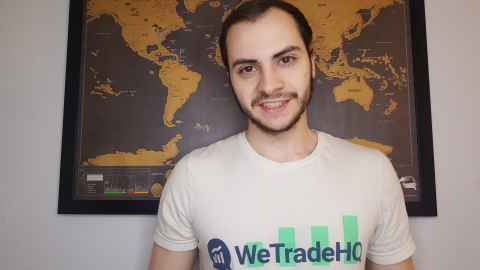 WeTradeHQ was founded March 2018. Jake and Brad were tired of dull financial websites that were bloated with ads and just plain boring. Jake built an early version of WeTradeHQ to fix that, showed it to Brad and he loved it right away. Now, we strive to connect and aid in the development of like minded investors. Jake is a computer wizard. He solely developed WeTradeHQ and just loves to build software. Jake trades crypto and stocks on the side and craves monster energy drinks. "I want to make trading a fun social activity". Brad is primarily an OTC trader, but also is a young entrepreneur. 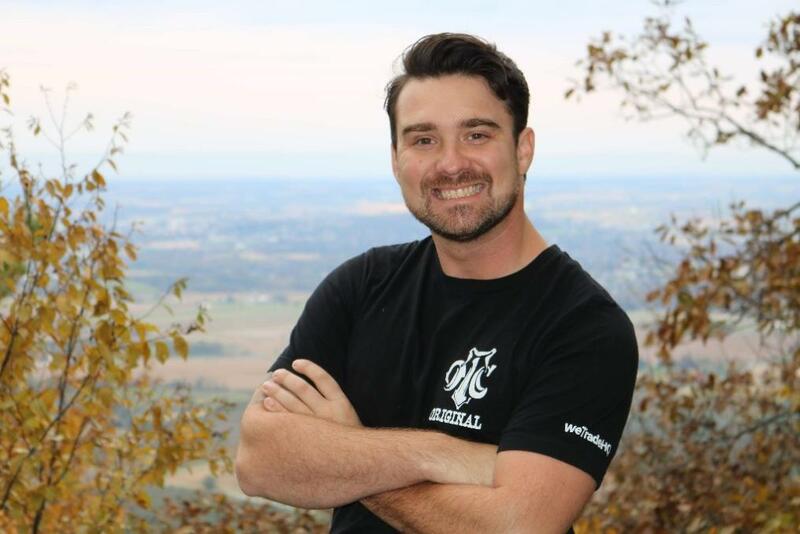 Co-founder of WeTradeHQ, and creator of the Own The Chaos Crash Course, Brad is determined to make his mark on this world by helping to make a positive difference in the lives of others. He loves cigars, fishing, and fast cars. Feel free to hit him up about anything! (Rumor has it, he's quite the talker).